Air Science has introduced the Purair ECO line of energy-saving ductless fume hoods designed for both chemical and particulate protection over a broad range of laboratory and industrial applications. 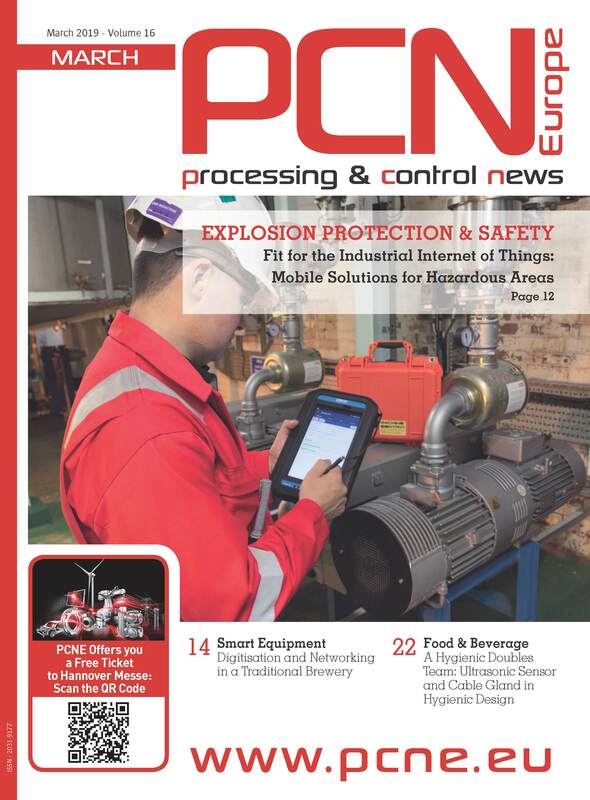 Development of the Purair ECO is in response to an increasing worldwide demand for safe, cost-effective and energy-efficient ductless containment cabinets that minimize stress on facility HVAC systems without compromising protection for personnel and the environment. 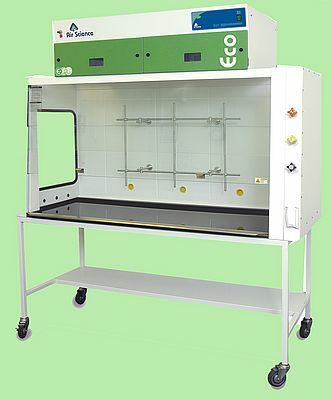 The fume hood is available with a choice of controllers including the company’s ECOair touchpad control with color display interface.